Nothing paves the way to a happy stomach than having a spicy dim sum meal at a well-to-do Chinese restaurant. When it comes to Chinese food, dim sum is about as good as it gets — you get to try a variety of different dishes, get to know a different culinary culture, and even make some new friends at the communal tables. 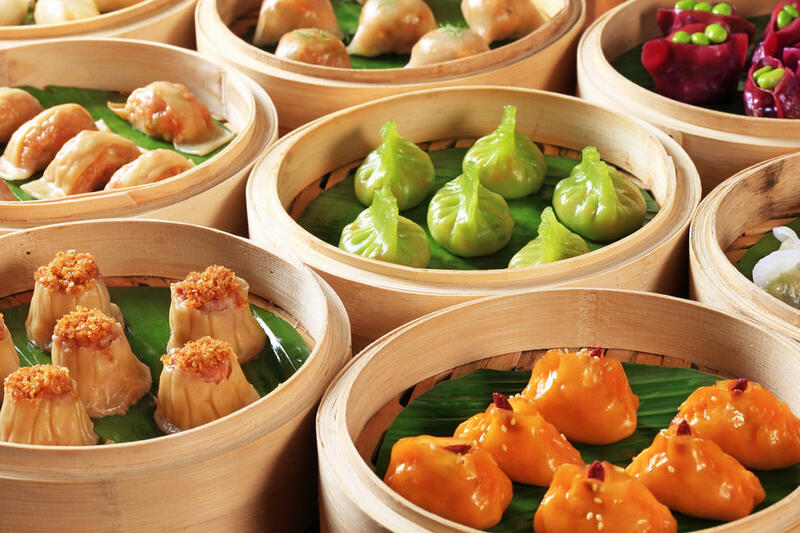 In Chinese, “dim sum” literally means “a light touch on the heart”, which is an ideal way to describe the small, delicious sweet or savory dishes. 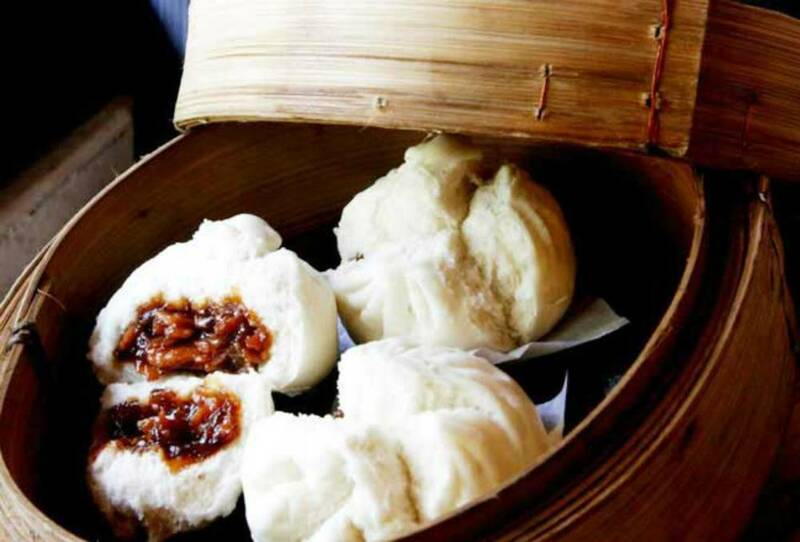 Here’s a handpicked list of the 8 Chinese restaurants in Delhi that offer the best dim sum in town. Craving delicious dim sums? Now you surely know where to land up. Widely known for its Asian cuisine and colorful decor, Fatty Bao should be your one stop for the best dim sum in town. This is one of the places in Delhi that will make your eyes go wow with its quirky interiors and mouth watering Asian delicacies. If you’re up for a nice evening with live music and some fancy looking dim sum, this is the place to be. 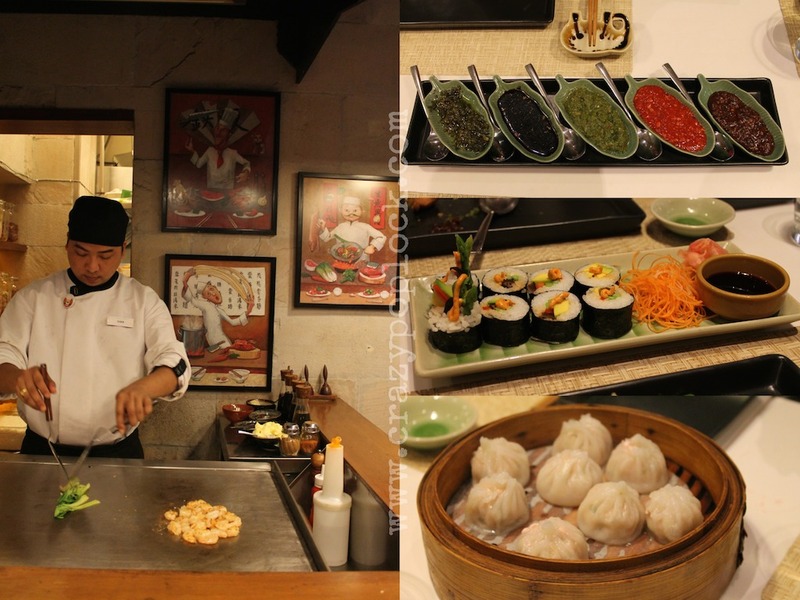 Featured in Pan Asian Delicacies, Dim sum, sushi and wok creations are served at this fresh, cafe-style Asian outlet. 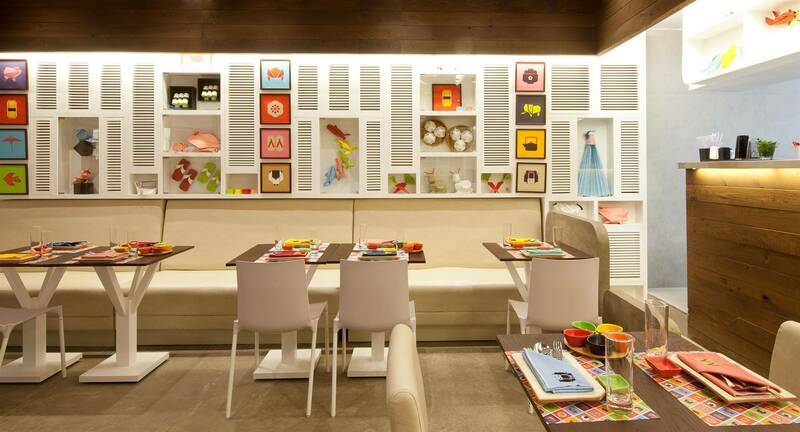 Eating at Yum Yum Cha becomes an even delightful experience owing to the colorful and quirky origami interiors of this restaurant. Yauatcha is an Upmarket, contemporary-design restaurant serving modern Cantonese cuisine and dim sum. 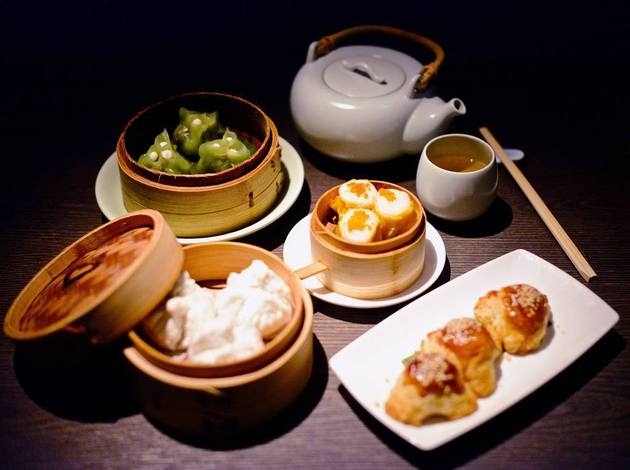 We recommend the specially curated Dim Sum Trails menu, where you can choose any 6 varieties of classical dim sum from a collection of steamed, pan-fried and fried dim sum available in Vegetarian and Meat select. 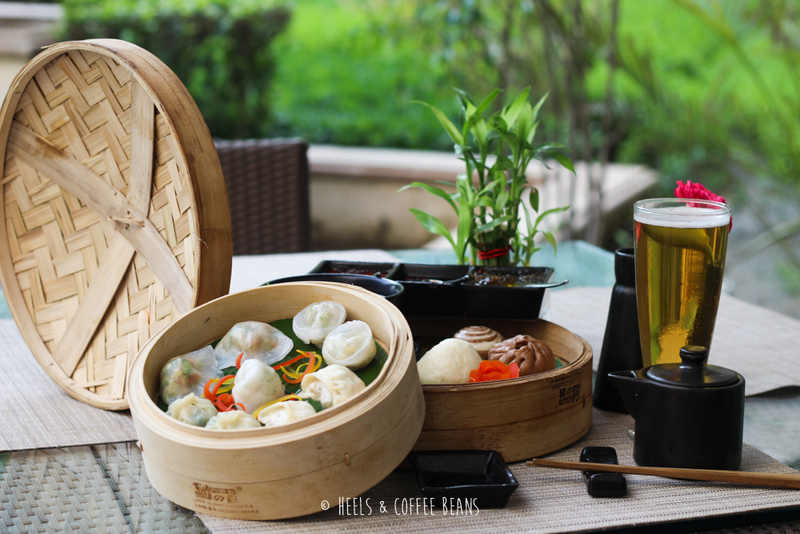 The Dim Sum Trails set menu is available all through the day from Monday to Sunday and can be availed at Rs 2000 (all inclusive), for two people. Royal China is a chic Chinese restaurant with contemporary interior design plating traditional and modern Cantonese cuisine. If you wish to have an elegant dinner with a sumptuous dim sum meal, you must try this featured restaurant. The view from the 16th floor is breathtaking and the food is too good to be true. Royal China also serves amazing seafood and believe it or not, this restaurant is one of the best places in Delhi to woo your significant other. Serving a wide range of Pan Asian cuisines, from Burmese to Malaysian to Chinese food, Side Wok has evolved through the years and it has only become better and more equipped to give its customers the best dining experience. This restaurant has many outlets in the city and if you’re craving for a appetizing dim sum meal, this place is a must go. WokTok is an exhilarating Pan Asian specialty restaurant which blends in the best of Thai, Vietnamese, Chinese and Japanese culinary excellence of steaming, frying and tossing up the most authentic of flavors by some expert chefs.The restaurant comprises three distinctive components: an open kitchen that is encountered immediately on entering the restaurant, two beautifully designed private dining rooms and the dining area. WokTok is a luxury dining restaurant and one of the finest in town. We recommend you to come here with a date to have a scrumptious dim sum meal. This place will never cease to please you. The flavors of the mouth watering dim sums are so rich and the serene ambiance and decor of the restaurant adds up to the complete dining experience. Chew is a design-conscious venue with a menu of dishes from around the Pacific region and a contemporary vibe. It is an authentic Pan-Asian cuisine restaurant with an eclectic ambiance. Chew serves an array of dim sum patters and check out their super cool menu for more. Slightly on the expensive side, this beautiful rooftop restaurant is perfect for dates and dim sum meals. 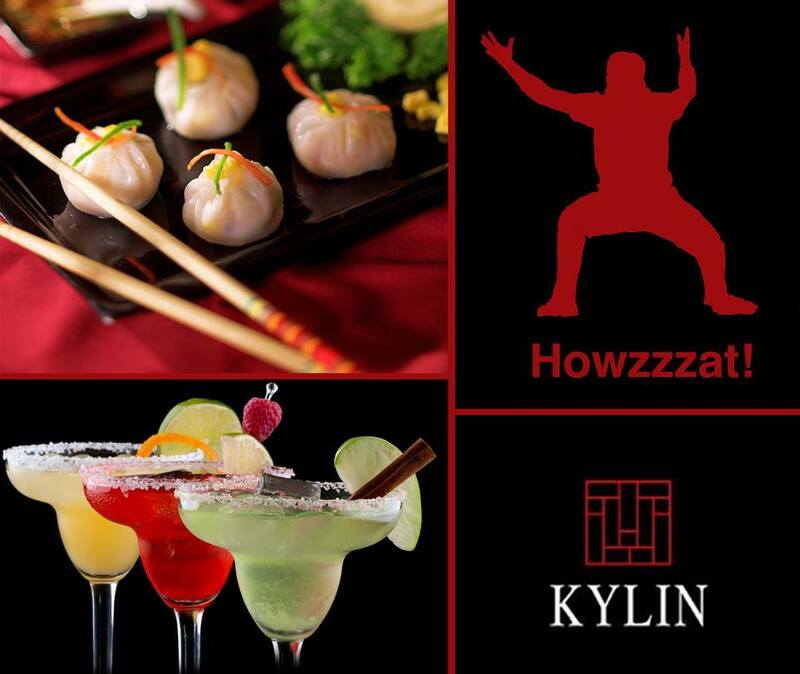 Kylin skybar serves refreshingly awesome cocktails along with the tastiest cuisines of all times, Pan Asian. The staff here is courteous and the ambiance is just not worth missing. 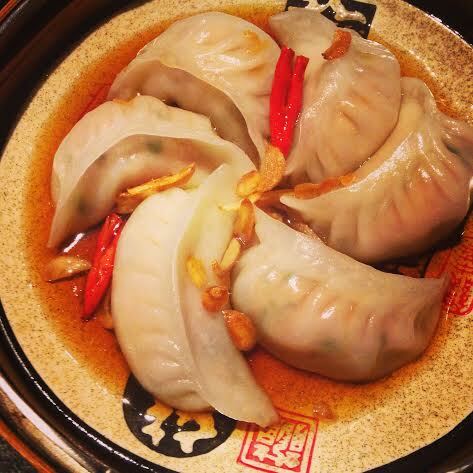 Grab some dim sums here to satiate the hunger inside you. Delhi not an ideal location for vampires. Why though?